Building and maintaining your dog grooming supplies can be expensive. That’s why QC partners with top-quality vendors to provide amazing discounts for dog grooming students. You’ll be able to invest in professional-grade grooming tools and equipment at a fraction of the cost! Below you’ll find a list of QC’s preferred partners who offer special discounts to QC Pet Studies’ students and graduates. In most cases, these offers are available to you as soon as you enroll! 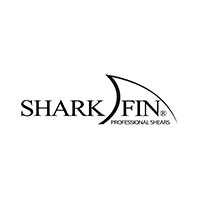 The Shark Fin Shear Company aims to offer you the most technologically advanced shears in the world. Their patented technology has been tested for over 17 years throughout the world and is proven to dramatically help you with your scissor work. QC Pet Studies students receive a 20% off discount on shears. BizBark is a free online software that provides scheduling, customer management, and advertising features. BizBark integrates directly with the BabelBark mobile app for pet parents and provides you with unprecedented connectivity with your customers. Medical records and vaccination details are imported directly into BizBark with BabelVet, our software platform for veterinarians. BizBark is more than software and connects you within an ecosystem designed around the unique needs of each pet. QC Pet Studies students receive 25% off the BabelBark fitness monitor, a proven “human grade” design with over 1 million devices in market. 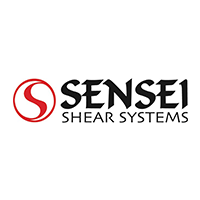 Sensei consistently designs and manufactures extremely ergonomic professional shears. With over thirty years of high performance blade technology, Sensei continues to strive to be an innovative force in the industry. They offer a vast collection of high quality Japanese shears including neutral grip crane handle shears, swivel shears, texture thinning shears and seamless blending shears that leave no line and comb out with zero drag. QC Pet Studies students receive $25 or 10-15% (whichever is greater) off any shears purchased online, as well as free shipping within the USA. Students also receive an additional discount if they purchase multiple shears. 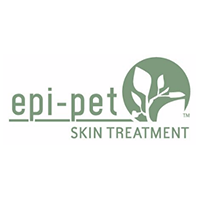 Epi-Pet offers a variety of products that can help the professional groomer provide a complete and healthy groom and promote overall health for their clients’ pets. The Epi-Pet Shampoo is multifunctional and promotes healthy skin and coat. The Epi-Pet Ear Cleaner cleanses, enriches and refreshes the ear by gently removing dirt, grime and wax. QC Pet Studies students receive 50% off products purchased on the Epi-Pet website. 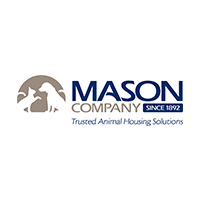 Mason Company is unique in its ability to design and build any size animal housing solution for dogs, cats and other animals. Their exclusive focus on animal enclosure solutions since 1892 means they deliver high-quality animal enclosure solutions for even the toughest environments. They have installed more kennel systems than any other company in the world! QC Pet Studies students and graduates receive 15% off their purchase. Direct Animal Products supplies tubs, grooming tables and cages that minimize back, neck and shoulder strain. They understand that proper body mechanics along with ergonomic grooming equipment is absolutely essential to the longevity of a pet stylist. Their equipment promises to perform well and is designed with your comfort in mind. QC Pet Studies students receive 10% off their online purchase. ZenDog sells earthly inspired aromatherapy shampoos, sprays, and gels that never contain synthetic fragrances, colors, bleaches, or dyes. They’re formulated exclusively with 100% pure, therapeutic-class essential oils. 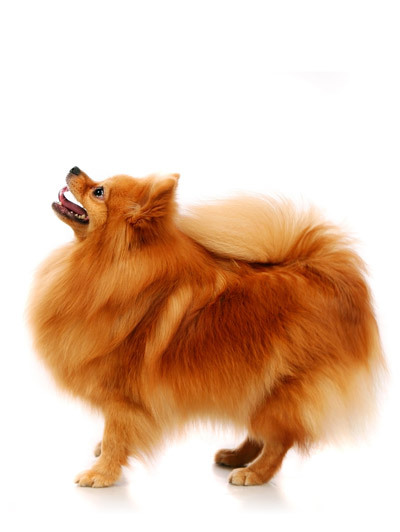 Their products are created by professional groomers for professional groomers. QC Pet Studies students receive an Aromatherapy Package worth $160 for only $99. The package includes 10 different aromatherapy healing shampoos, sprays and gels. MyTime is the leading cloud-based scheduling and marketing application for local businesses. Features include online booking, automated email and SMS marketing, full point of sale, reputation management, reports and analytics, and real-time messaging with clients. Use MyTime to engage and retain customers, drive operational efficiency and grow your business! QC Pet Studies students receive 30% off their purchase. Take advantage of these discounts now!